Peter James's latest Roy Grace thriller, DEAD MAN'S TIME, will be released in a special interactive format: this innovative edition will available exclusively in Tesco stores on 6 June. The edition will be interactive, featuring a secret video interview with the author. 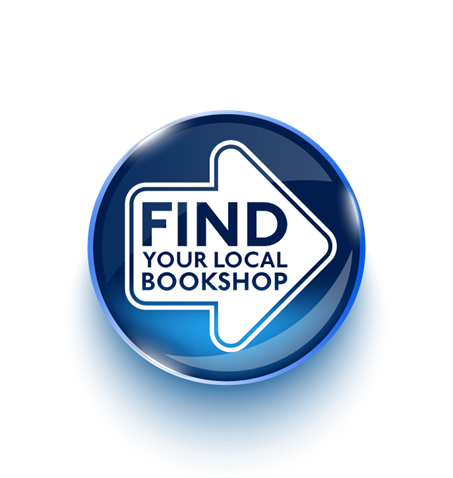 The content can be accessed by scanning the cover with an Apple or Android device, and will also be available on the Macmillan website, by entering the special code on the book. 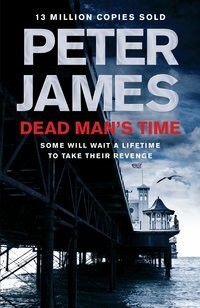 DEAD MAN'S TIME, Peter's 9th in the bestselling Roy Grace series, will be available in stores on 6 June. Peter will be signing copies of the book in three Tesco stores in the Brighton vicinity on the day. He can be found at the Lewes store from 10.30am - 11.45am, before moving onto the Hove store where he will sign from 12.30pm - 2.00pm, and finally it's over to Shoreham where Peter will sign from 2.45pm - 4.00pm. This is not the first time a Peter James novel has used innovative technology. When Penguin published his novel HOST in paperback in 1994, they also issued it on 2 floppy discs - a forerunner of the electronic book!